Tired of those last stubborn 10 pounds that stick no matter what? Do you have 25, 50 or more pounds to lose? Do you have clothes in your closet awaiting the slimmer you? Can’t see your feet? One flight of stairs makes you breathless? 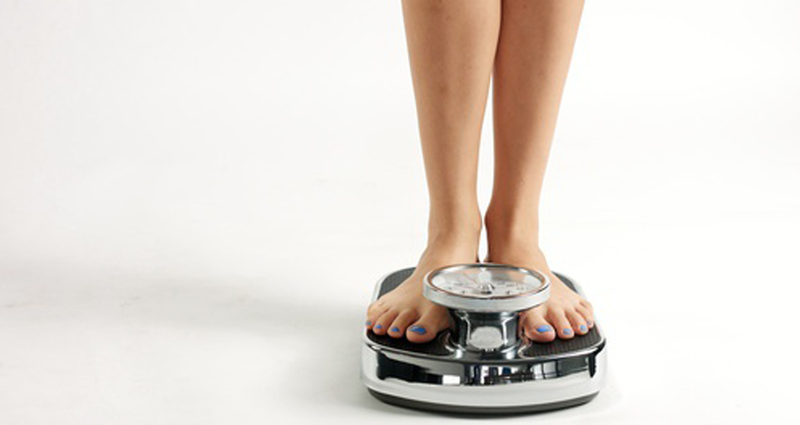 Do you exercise regularly yet the scale doesn’t budge? Do you eat low fat and whole grains in an effort to lose weight? Eating out often and looking for healthier alternatives? It isn’t your fault! Yes! I believe you when you say you aren’t eating enough to keep a flea alive. There is an epidemic of obesity in America, in the world. It isn’t just about the quality and quantity of food we consume. Obesegens and hormone disruptors are rampant in our environment. They prevent healthy, efficient metabolism. Our internal environment, the terrain, has likewise been disrupted with antibiotics, prescription drugs, glyphosate and more. This too results in metabolic chaos. To return to homeostasis and a healthy weight, these other factors have to be rectified. Take the first step toward your healthy weight with 'Doc Elize'.